Aid Sonic Landscapes in the internationalization of the struggle for great music. 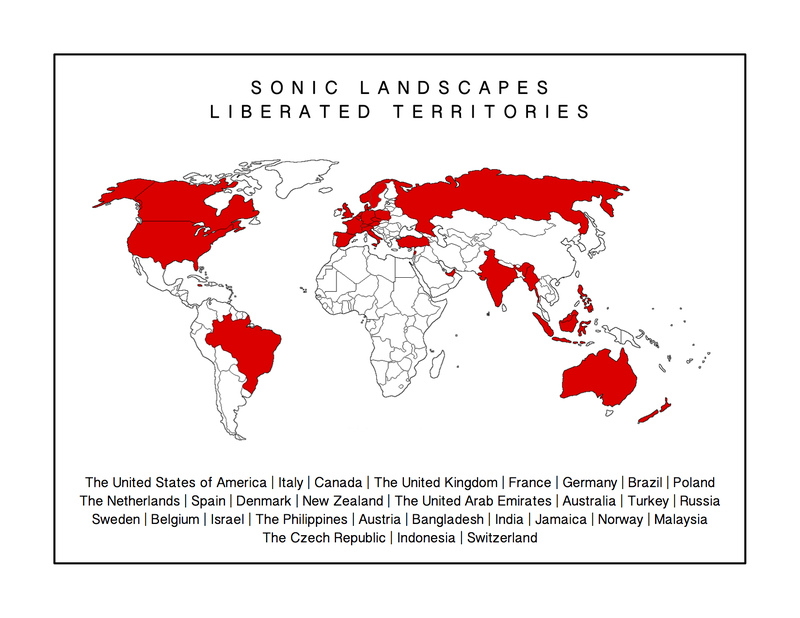 The countries marked in red demarcate where Sonic Landscapes has been listened to. Send this link to friends in the countries marked in white and let’s fill in the gaps as we proceed to global unity! Thanks to Comrade Slade for assistance with graphics.